Call today for free estimates. 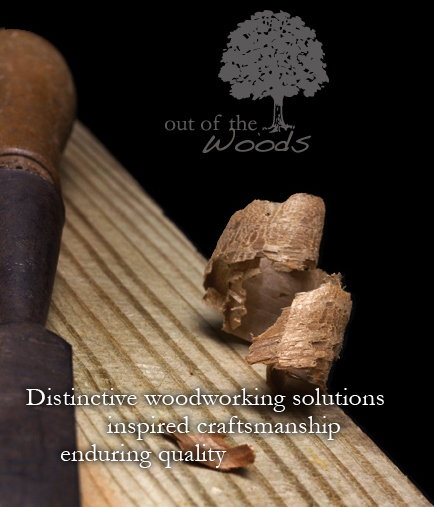 Whether you have an intricate restoration project or an original idea I would love to interact with you and learn what your woodworking idea is. If you would like to view some samples of my work click here.